Free shipping. Buy direct from HP. See customer reviews and comparisons for the HP Elite x2 1013 G3 Tablet. Upgrades and savings on select products. Huddle with the team or connect across continents. Collaboration is built into the DNA of the HP Elite x2 1013, equipped with premium audio, high-resolution cameras, and a world facing mic. 1 HP Sure Click is available on select HP platforms and supports Microsoft Internet Explorer, Google Chrome, and Chromium™. Supported attachments include Microsoft Office (Word, Excel, PowerPoint) and PDF files in read only mode. Check http://h20195.www2.hp.com/v2/GetDocument.aspx?docname=4AA7-0922ENW for all compatible platforms as they become available. 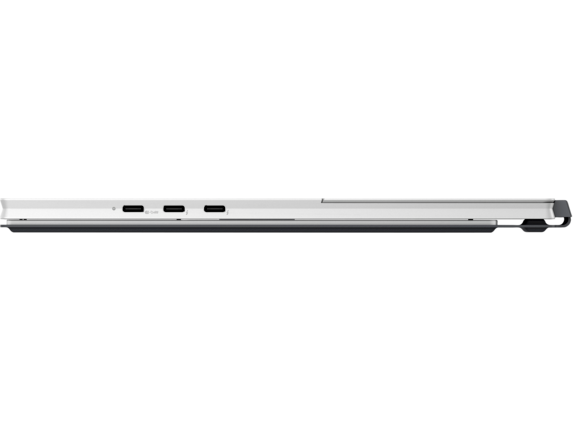 2 HP Sure Start Gen4 is available on HP EliteBook products equipped with 8th Gen Intel® or AMD processors. 3 HP Sure Run is available on HP Elite PCs equipped with Intel® or AMD 8th generation processors. 4 HP Multi Factor Authenticate Gen2 requires 7th or 8th Generation Intel® Core™ processor, Intel® integrated graphics, and Intel® WLAN. Microsoft® System Center Configuration Manager is required for deployment. Three authentication factors requires an Intel® vPro™ processor. 5 HP Sure Recover is available on HP Elite PCs with 8th generation Intel® or AMD processors and requires an open, wired network connection. You must back up important files, data, photos, videos, etc. before using HP Sure Recover to avoid loss of data. 6 HP Manageability Integration Kit can be downloaded from http://www.hp.com/go/clientmanagement. 7 Based on the 8th Gen Intel® based business detachables with Intel® Core™ i U series processor, Windows Pro OS, vPro™ and a detachable design offering optional gigabit class 4G LTE as of October 2018. Gigabit class 4G LTE module is optional and must be configured at the factory. The full utilization of this module’s functionality is dependent on network providers’ technical ability to support this network and speed. Backwards compatible to HPSA 3G technologies. Module requires activation and separately purchased service contract. Check with service provider for coverage and availability in your area. Connection, upload and download speeds will vary due to network, location, environment, network conditions, and other factors. 4G LTE not available on all products, in all regions. 8 Gigabit class 4G LTE module is optional and must be configured at the factory. Module designed for up to 1 Gbps download speeds as carriers deploy 5 carrier aggregation and 100Mhz channel bandwidth, requires activation and separately purchased service contract. Backwards compatible to HSPA 3G technologies. Check with service provider for coverage and availability in your area. Connection, upload and download speeds will vary due to network, location, environment, network conditions, and other factors. 4G LTE not available on all products, in all regions. 9 Not all features are available in all editions or versions of Windows. Systems may require upgraded and/or separately purchased hardware, drivers and/or software to take full advantage of Windows functionality. Windows 10 is automatically updated, which is always enabled. ISP fees may apply and additional requirements may apply over time for updates. See http://www.windows.com. 10 Sold separately or as an optional feature. 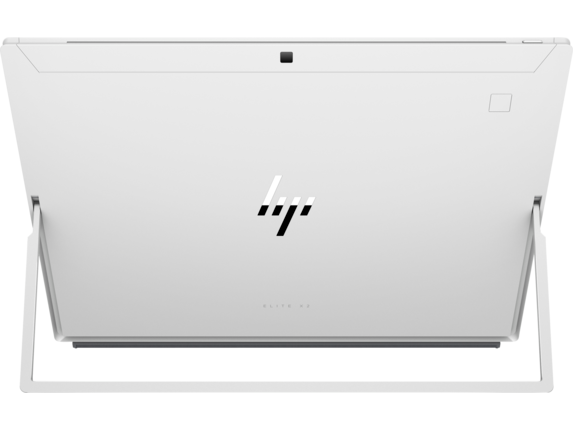 11 HP Sure View integrated privacy screen is an optional feature and requires optional 700 nit FHD screen that must be configured at purchase. 12 HP Sure View integrated privacy screen is an optional feature and requires optional 650 nit FHD screen that must be configured at purchase and is designed to function in landscape orientation.